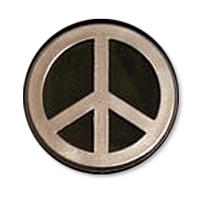 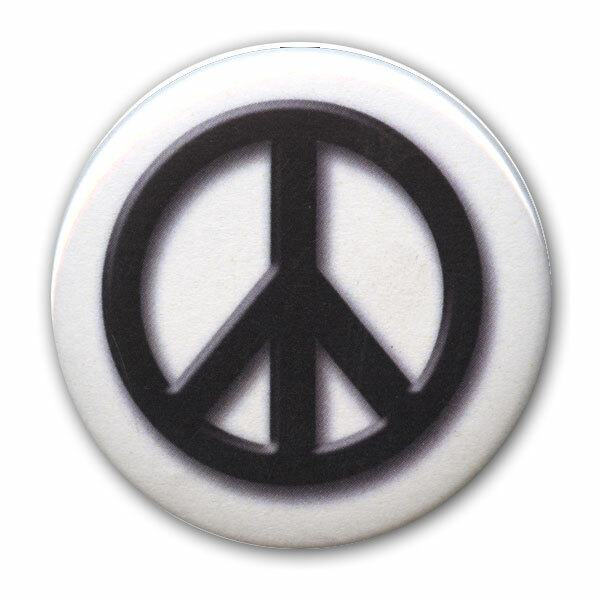 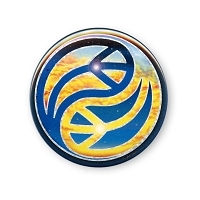 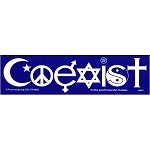 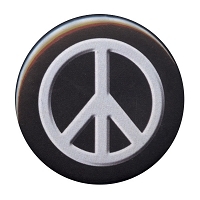 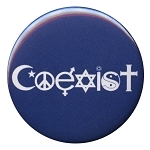 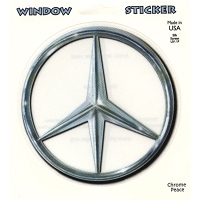 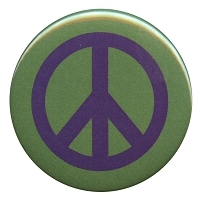 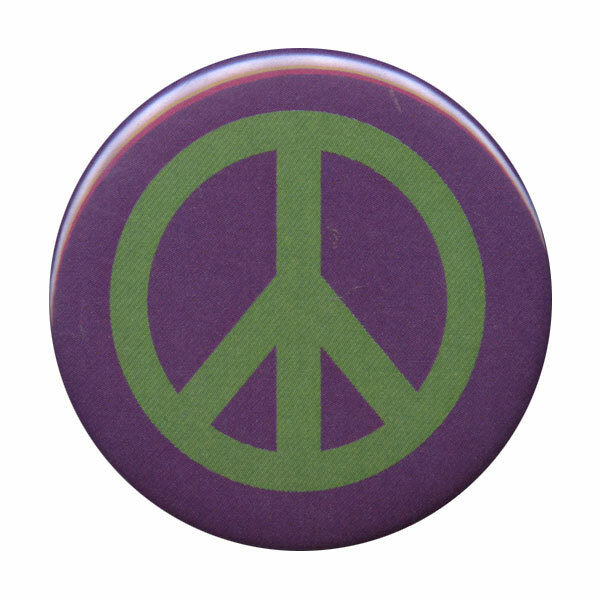 This design by J. Jaspar is still one of our most popular for buttons and magnets a decade after it was first made. 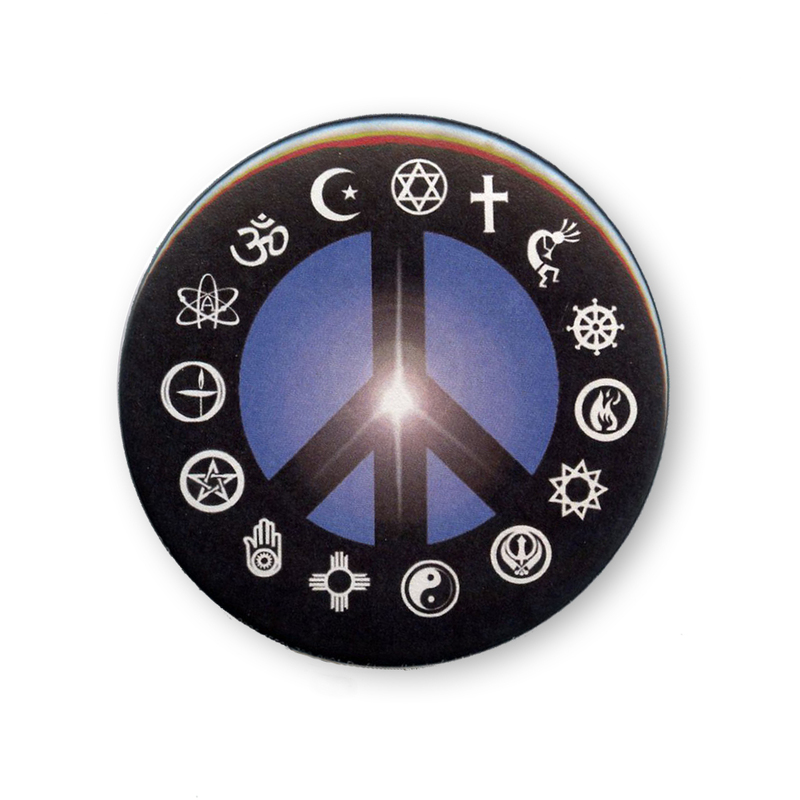 "Peace Light" features fifteen multicultural and interfaith symbols circled around a peace symbol. 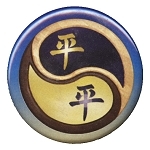 A 'Universal light' forms the central symbol against a twilight blue/black background.